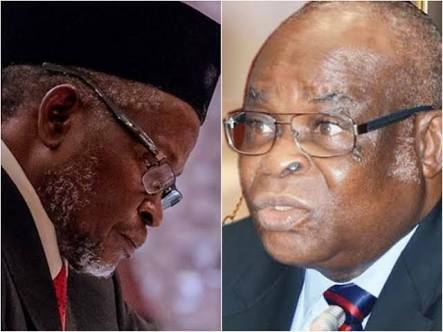 Justice of Nigeria, Walter Onnoghen, and the acting CJN, Tanko Muhammad, seven working days to respond to petitions against them. 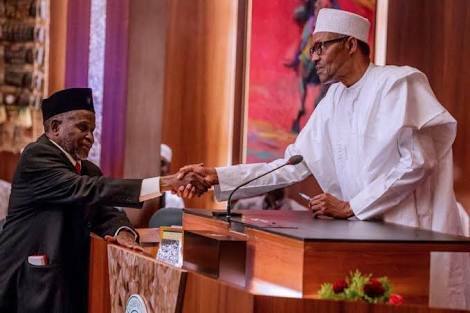 What is the exit plan for both Onnoghen and Tanko? The board gave the final order at its emergency meeting held in Abuja on Tuesday. The two men were not in attendance at the meeting.